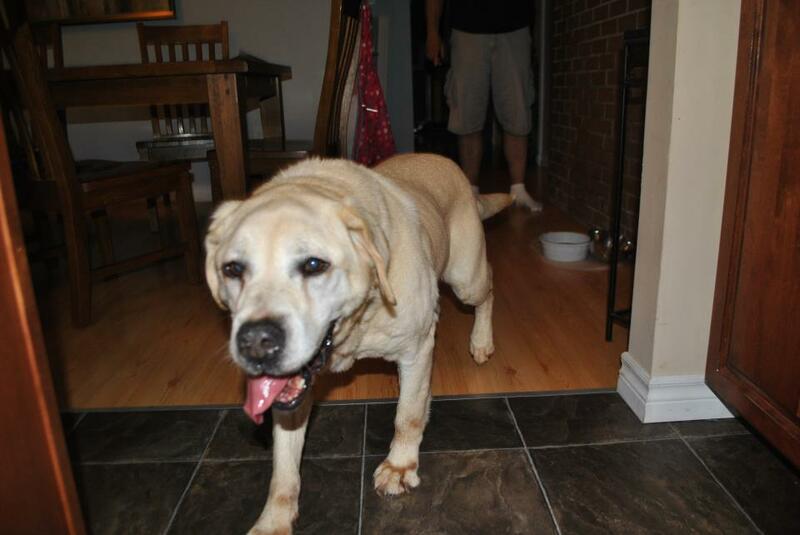 HAPPY ENDING: Home, Safe n' Sound: Found: Roaming Dog: : Burnyeat St, Truro, Colchester Co., NS — Yellow Lab, Male, ~7 – 10 Yrs Old — "Unknown"
Additional Notes: MALE: Lab, yellow, appears to be 7-10 years of age. Not wearing a collar. Followed finder to their home on Lyman Street – close to Victoria Falls.